Are you a magician? An “illusionist,” perhaps? If so, I would kindly request you go stand way over there. Nothing personal. Unless we’re talking “The Craft,” I don’t like magic. And you’re probably thinking of some magic thing to do to me right now, and your powers should tell you that’s not going to end well. While I’ve got nothing against being dazzled, I don’t appreciate being tricked, nor do I confuse the two. I do, however, enjoy watching other people get tricked, which may be why I’m routinely dazzled by TruTV. 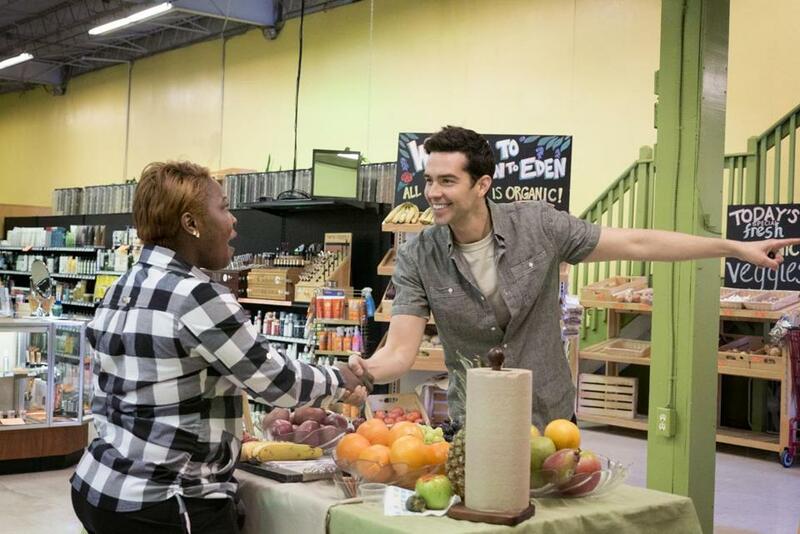 But apart from the majesty of “Billy on the Street” and the promising young comedy about terrible teachers that is “Those Who Can’t,” the bulk of the TruTV brand centers on messing with people’s heads, via pranks (“Chris Webber’s Full Court Pranks”), practical jokes, and, in the case of “The Carbonaro Effect” — which airs Monday from 8 to 10 p.m., with a new episode arriving Wednesday — magic. Michael Carbonaro is a magician who combines mind-bending illusion with cruel pranksterism to gaslight the dickens out of a seemingly never-ending supply of eye-believing rubes. This can mean convincing someone of the existence of a vintage self-organizing closet, or that darts can be guided by destiny, or that rare steaks are supposed to wiggle, or that yogurt is supposed to be full of worms. It always involves savory, memeworthy stretches of dumbfounded silence as his marks struggle to pull the pieces of the world they once knew back together (i.e. the aforementioned “Effect). At least on this side of the screen, it’s delightful. I wonder if it’s too late for me to go to magic school?